Отель Ferienpark Himmelberg 31 находится в городе Thalfang. 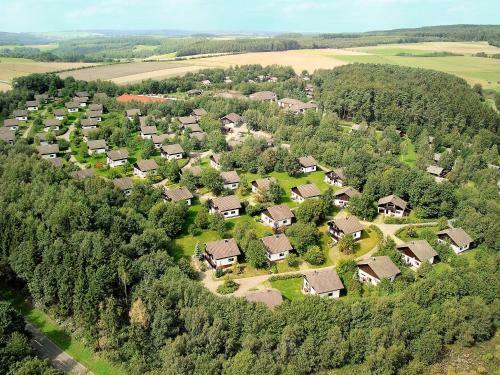 Offering a children's playground, Ferienpark Himmelberg 31 is located in Thalfang, 7 km from Natural Park Saar-Hunsrück. Free WiFi is available . All units have a TV. There is also a kitchen, fitted with an oven.